Box Office Predictions: 'Raiders' Returns. '2016' Passes Al Gore. Last weekend saw Sensei’s call streak extend to nine straight weeks. This week, we can look forward to the return of a film icon. This weekend’s predictions and revenue results go as follows. 1. “The Possession” ($8.5 million) – A large drop isexpected but will still make enough to win the weekend. Look for thehorror vehicle to be a rare box office repeat winner. 2. “The Words” ($6.4 million) – Film lacks high star power and is suffering from very low buzz. Look for a very ‘Premium Rush’-like gross. 3. “Lawless” ($5.2 million) – Film is just hoping tohang around for a few more weeks. I continue to have a soft spot for oldschool gangster flicks and admire what the filmmakers did here. Boxoffice results, however, have been less than stellar. 4. “The Expendables 2” ($4.9 million) – This actioner continues to do well with its core audience. Look for even more healthy weekends. 5. 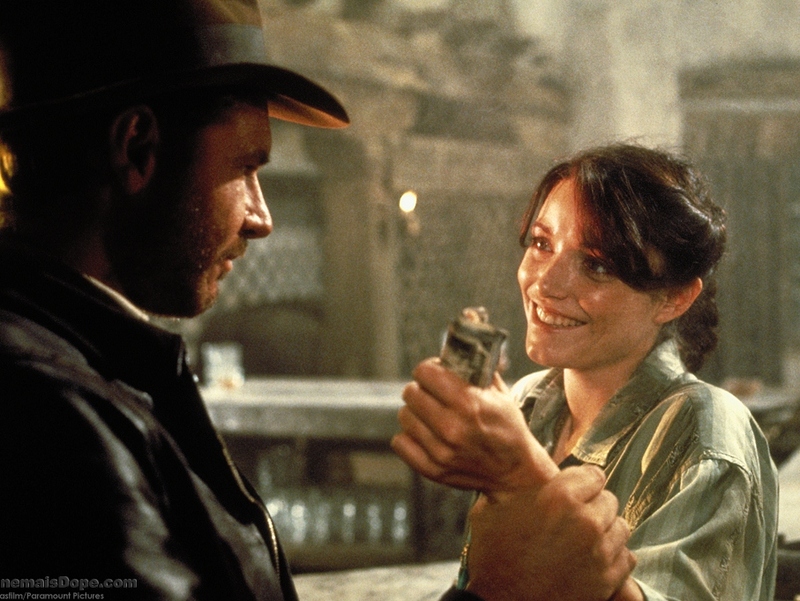 “Raiders of the Lost Ark IMAX” ($4.1 million) – Wellhello, old friend. This re-release will grab most of the attention thisweekend and could even rise higher. Despite being on only 267 IMAXscreens, expect this film classic to pack quite a punch. Look for “2016: Obama’s America” to pass fellow documentaries “Sicko” and “An Inconvenient Truth” intotal domestic box office. This, and “Cold Light Of Day” to greatly disappoint around $2 million. That’s the word from Sensei. Have a great weekend.